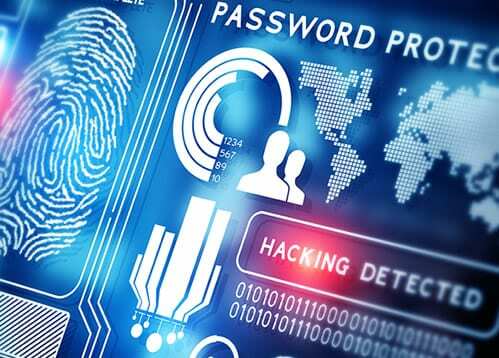 Some of the most serious threats to businesses today lie in the world of cyber attacks. From phishing to ransomware, and everything in between, it is more important than ever before to be on top of network security. The cyber attacks seen today are much more sophisticated and complex than ever before. Even small businesses are being threatened and attacked by criminals over the internet. It is critical for businesses of all sizes to take steps to protect important data and essential records. The best way to do this is through the assistance of network security services, such as the ones available through Killion Systems. While you are most likely already using anti-virus, anti-malware, and other security software applications for your business, it might not be enough. 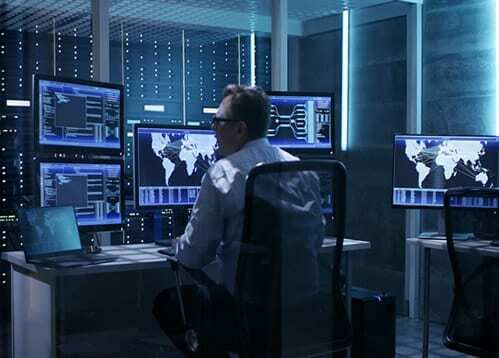 Your security program needs to have a comprehensive array of options for detecting and blocking viruses, malware, ransomware, and other types of dangerous cyber attacks. Employee education is crucial, as many of the worst problems often stem from clicking on suspicious links in emails or by visiting infected websites. 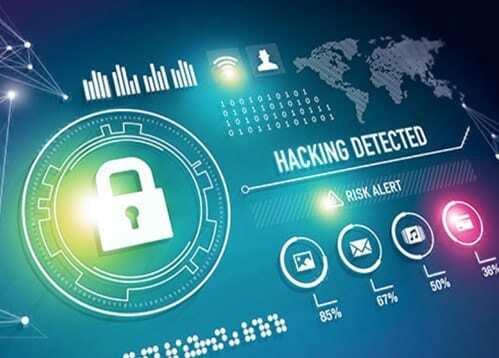 Other measures can include reducing vulnerabilities or making preparations for data backup and recovery to get back on track after a serious cyber attack. 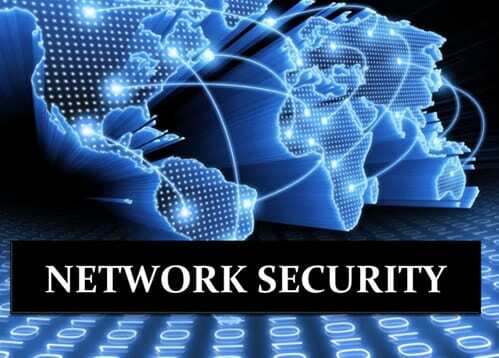 Killion Systems will help you implement network security measures to protect your business from attacks and intrusions. We implement both proactive and reactive security services so that you can have peace of mind that your network and data is secure. With an estimated 94% of both small and large businesses that experienced a cyber attack last year, it’s no longer a question of “if” your company will be attacked but “when.” And when your company is attacked, will you be adequately protected so that the attack doesn’t affect your bottom line? 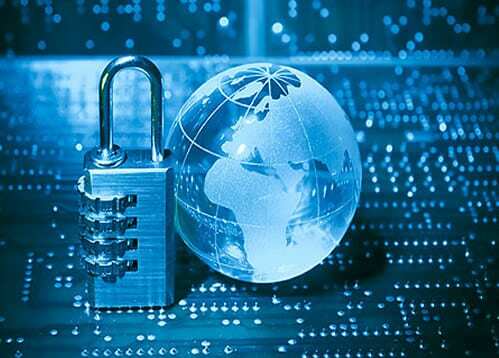 One of the most important things we offer our business clients is our computer security service. The first thing we will do before setting up your network protection software is to assess your current needs. We will see what type of data storage systems you have in place and find out what your biggest concerns are with data protection. 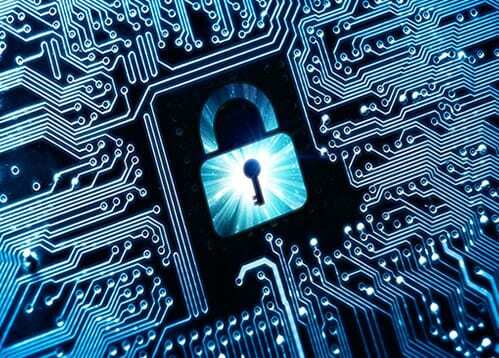 Then, we will customize a security plan for your business and put it in place for you. There are several entry points for threats to infect your system, which is why we make sure every layer is protected, from your outer firewall to your internal network. By allowing us to add multi-layer protection onto your computer systems, you can keep the viruses from getting to your computer network where they can wreak havoc. 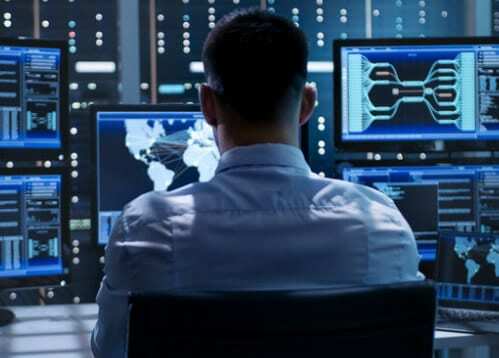 Part of our job as your cyber security allies is to make sure that your computer systems are always protected, so you don’t have to think about it. We routinely check your security systems to be sure that your networks have remained untouched and that the anti-malware software you have in place is still doing its job so you can focus on yours. A computer security system is only as strong as its weakest point, which is why part of what we do is educate you and your employees about the dangers of data loss. We will help every member of the office know what their role in data protection is. This way, you can work with your employees to ensure the continued safety of your business network.